In April 2016, Comcast said Xfinity cable customers would be able to forgo an expensive cable box before the end of the year and use a Roku box instead. 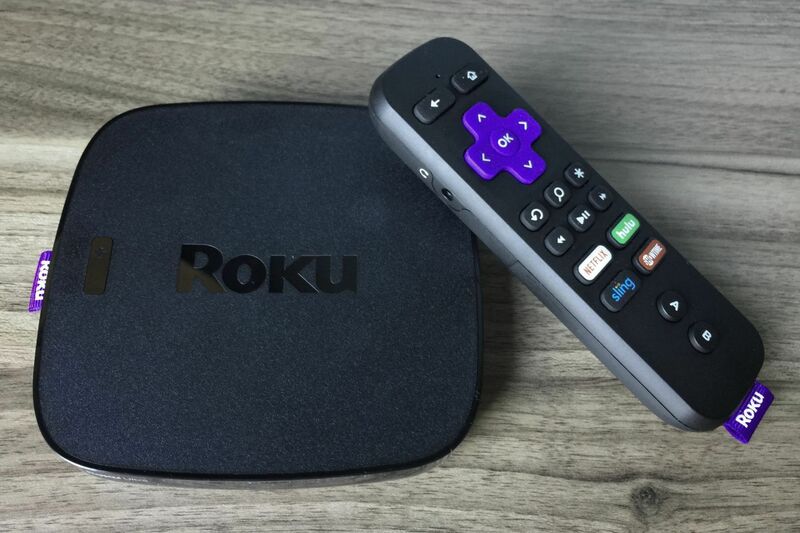 The company missed that target, but the good news for Roku customers is that a beta version of the Xfinity TV app is now available in Roku’s channel store. 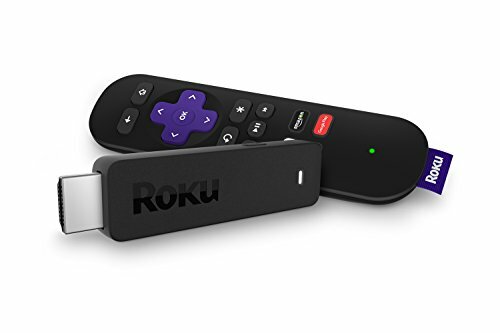 Apart from not supporting 4K resolution or a voice-control remote control, Roku's latest streaming stick delivers the best price/performance ratio of any media-streaming device on the market. Comcast says it wanted to get the app out into the public so that early adopters can “try it out and give us feedback” and “help us make some final tweaks” before launch. To use the app, you’ll need an Xfinity TV subscription (of course), Xfinity Internet service, and a compatible gateway to deliver service to the app. The impact on you at home: The beta period also requires at least one television with a Comcast box in the house. 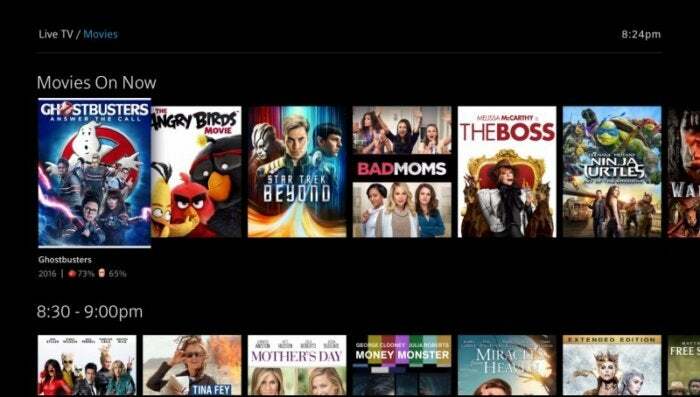 Comcast says that “due to technical limitations” the beta app can only be used on secondary televisions. It’s not clear if this will change once the Xfinity app exits beta. Comcast says it’s also working on an option that allows cable-only gateway equipment to work with the app for non-Xfinity Internet subscribers. 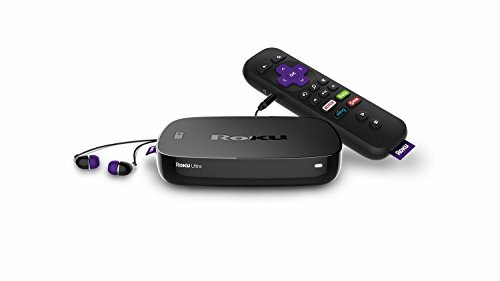 As for Roku hardware, you’ll need either the Ultra (model 4640), Premiere (4630 or 4620), Express (3700 or 3710), Roku TV (5000 and 6000 series’), Roku Streaming Stick (3600), or Roku 4, 3, or 2. An easier way to tell if your Roku box is compatible is just to open the Channel Store on the device. If you can see the Xfinity app there, you can download and install it. Xfinity TV for Roku requires firmware version 7.5 or greater. For more details on the Roku app check out Comcast’s FAQ.